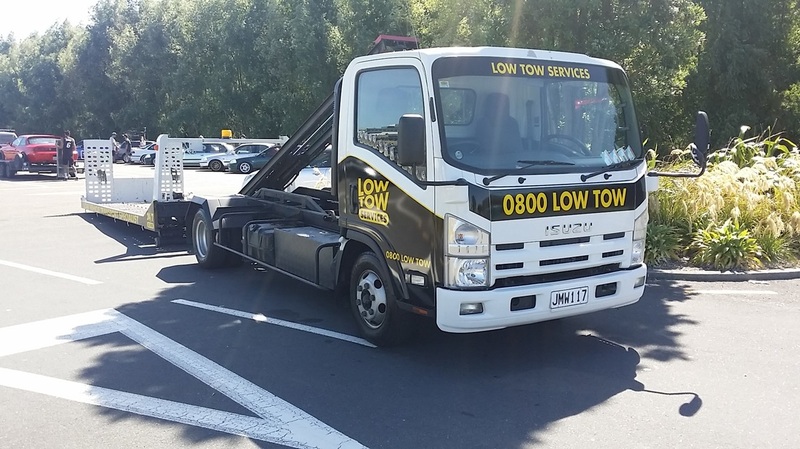 ﻿Need your lowered car towed? 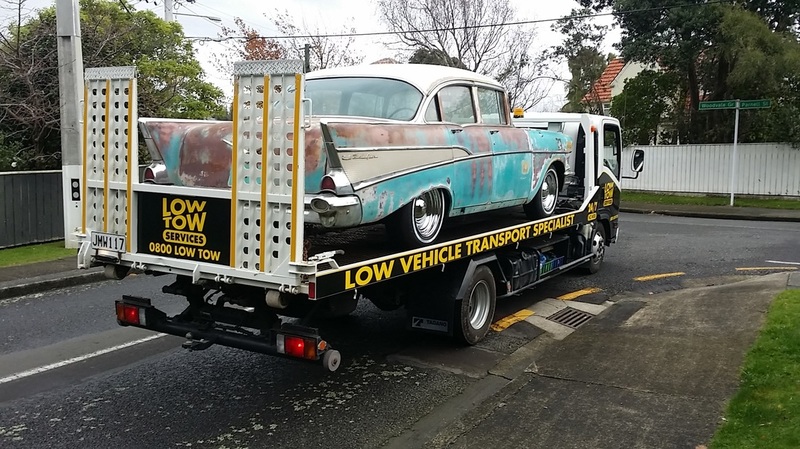 Want to keep your bumpers? 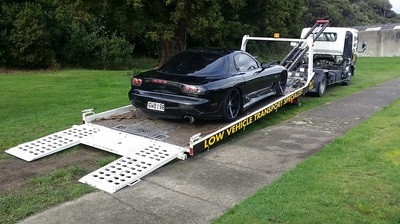 I have the perfect solution for anyone with a lowered vehicle. 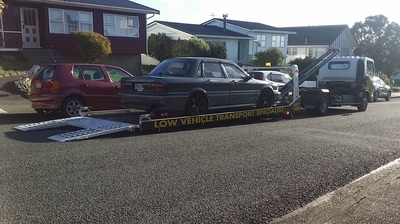 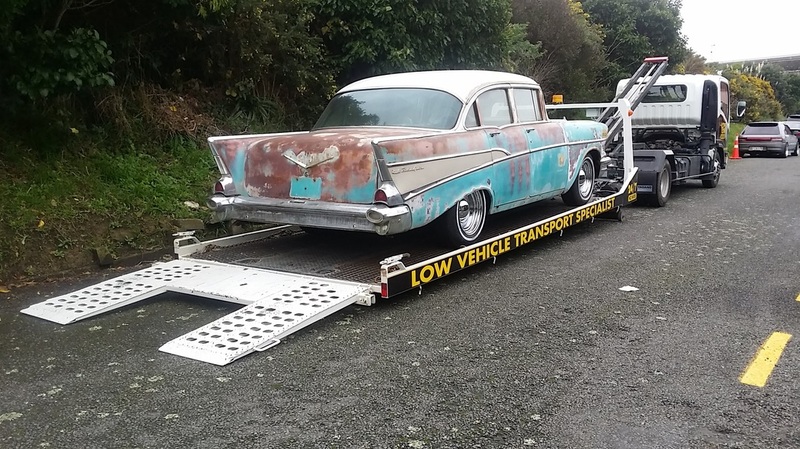 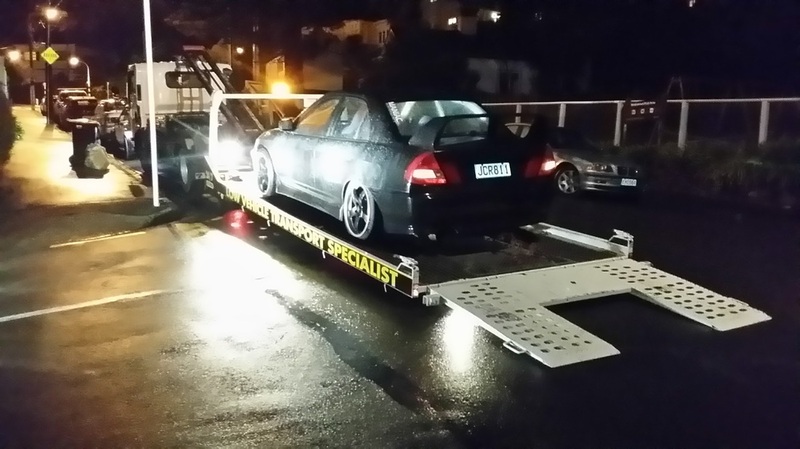 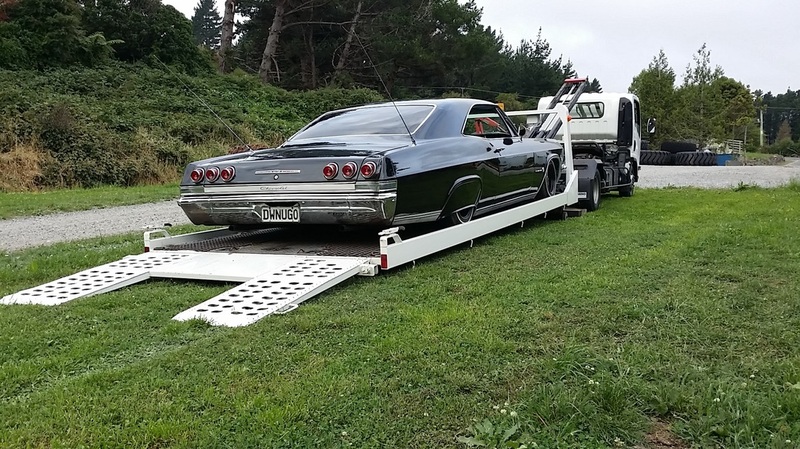 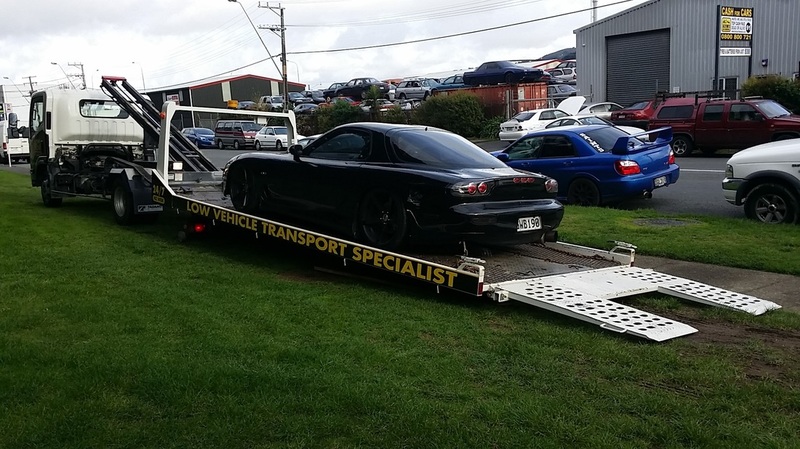 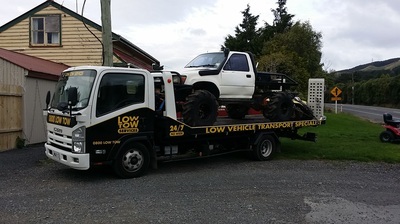 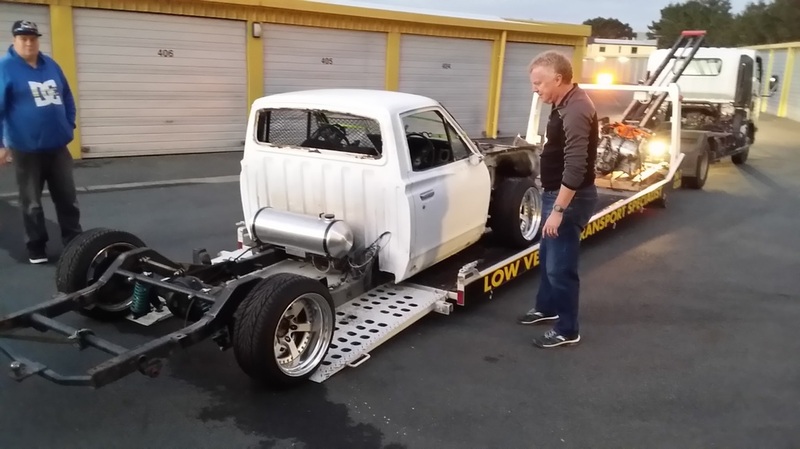 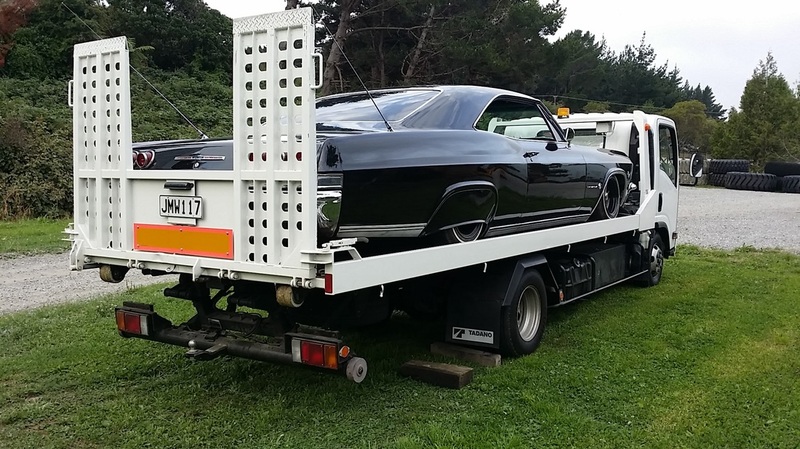 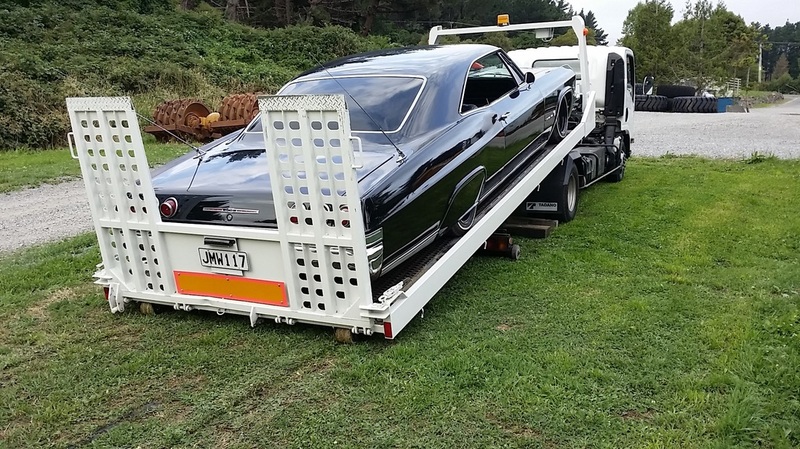 If your low slung car needs towing or recovery in the Auckland, Waikato, Northland and Bay of Plenty ​regions then you need me. 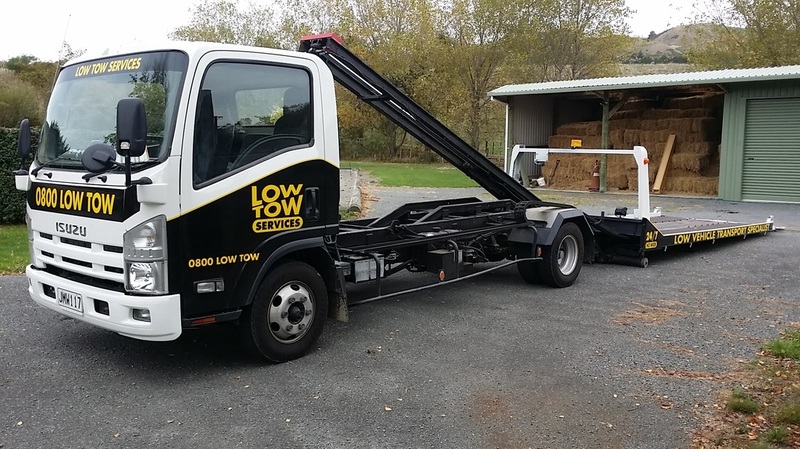 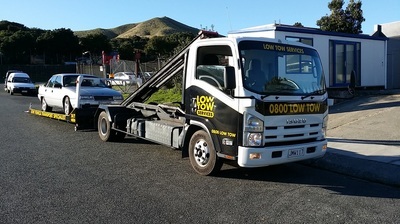 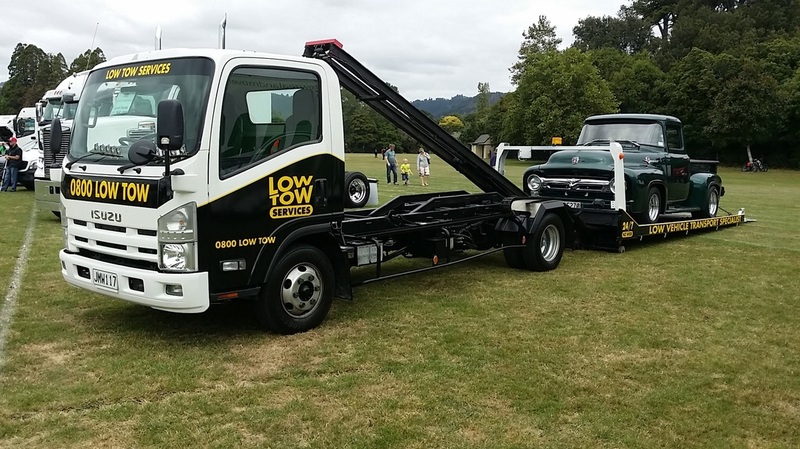 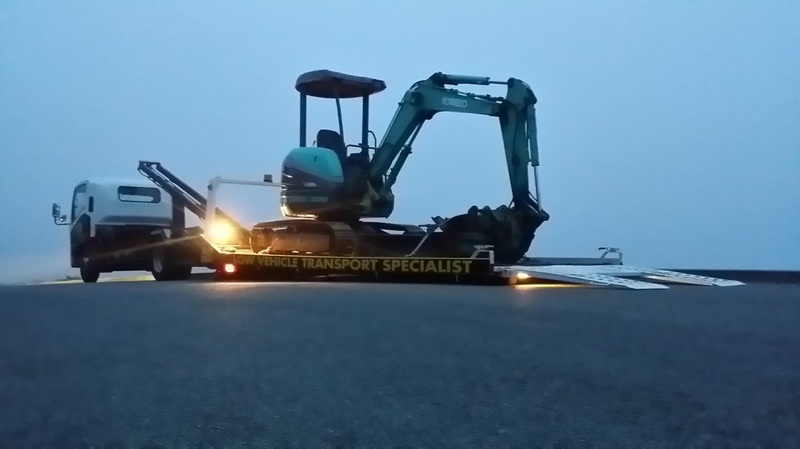 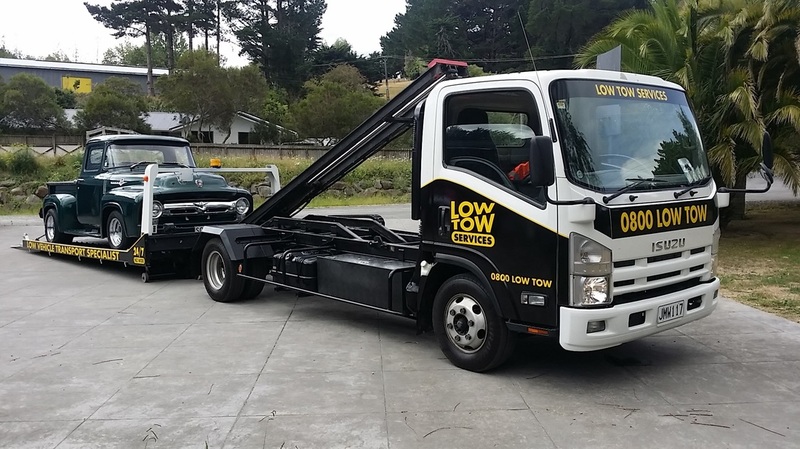 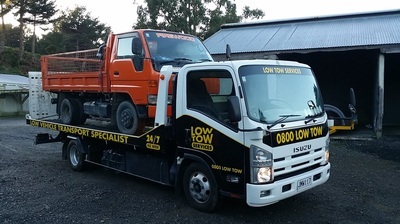 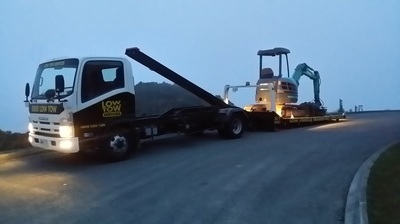 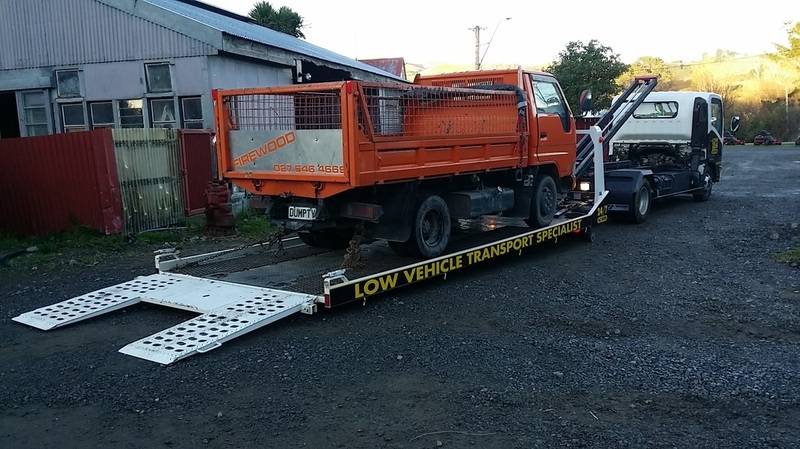 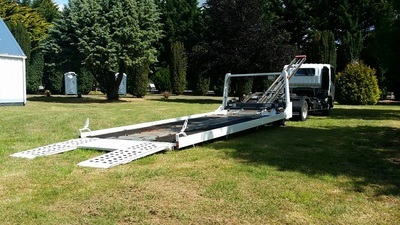 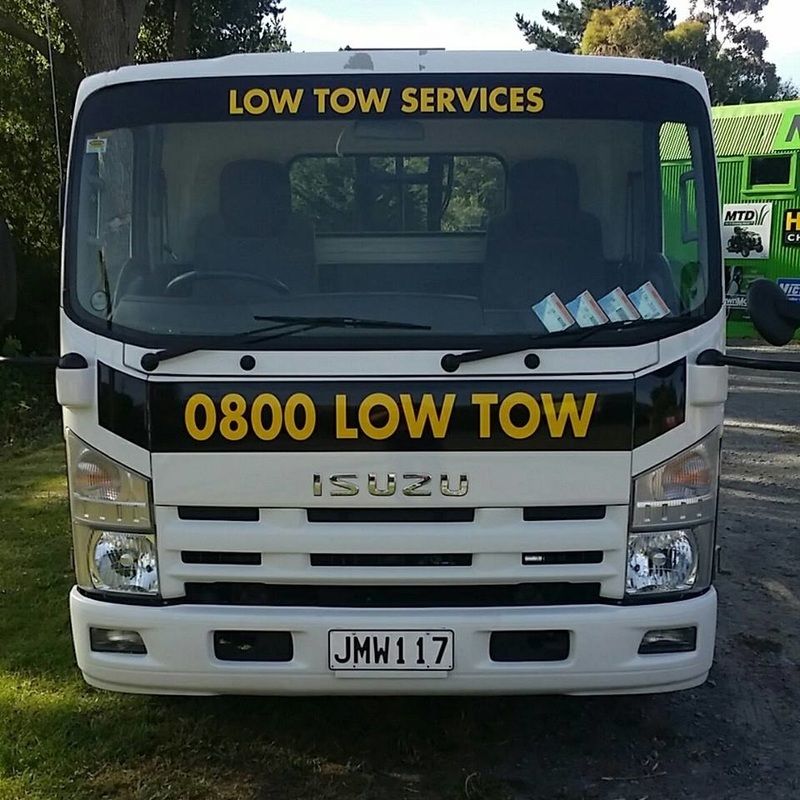 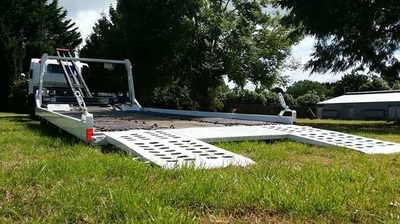 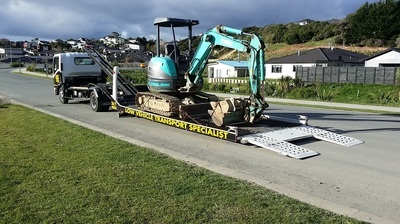 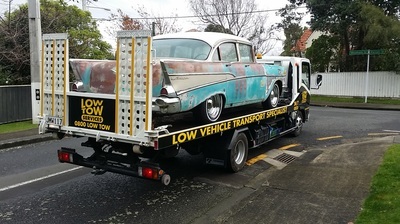 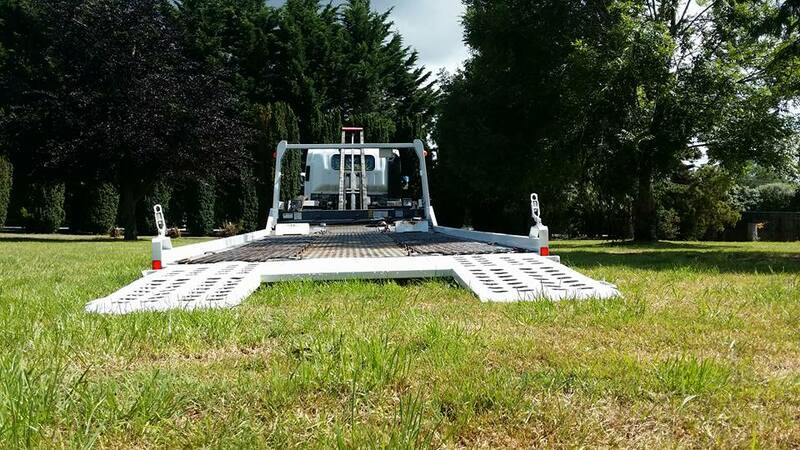 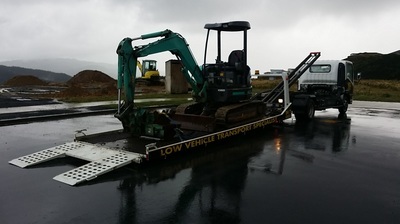 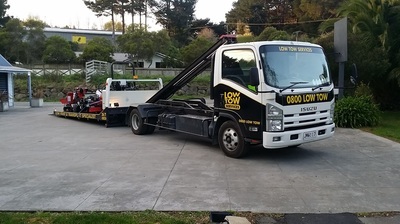 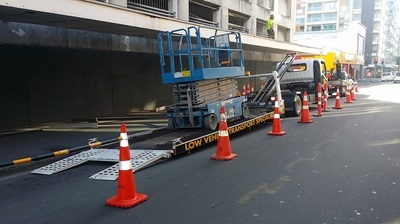 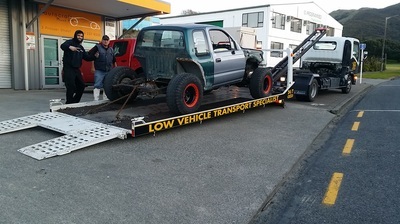 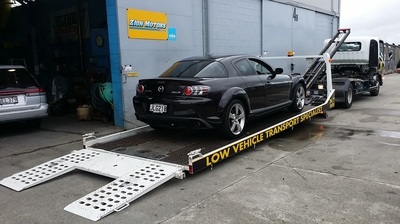 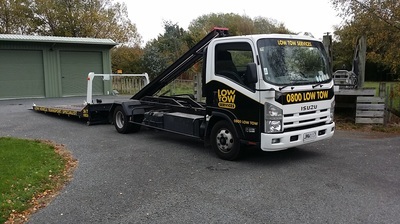 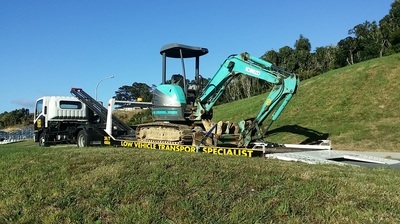 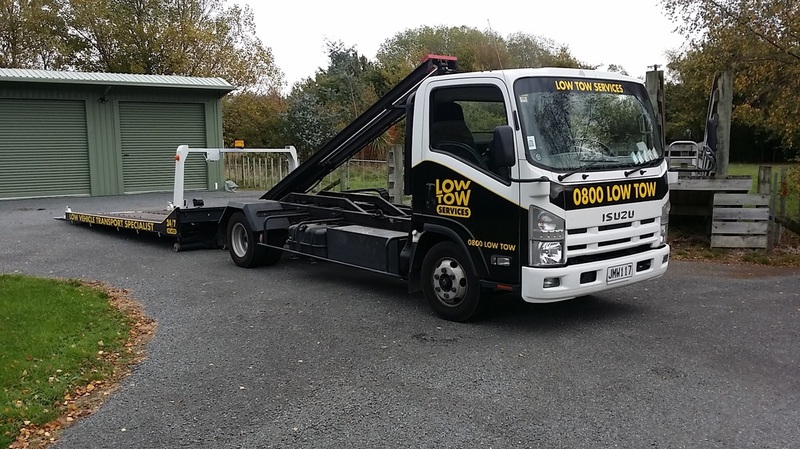 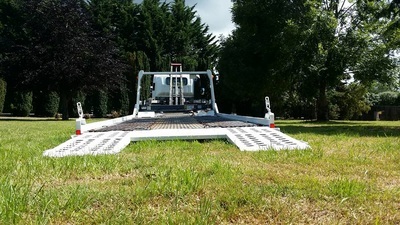 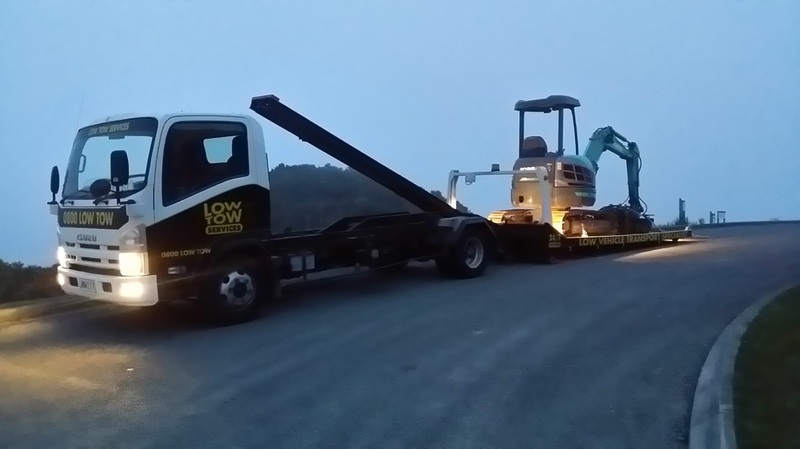 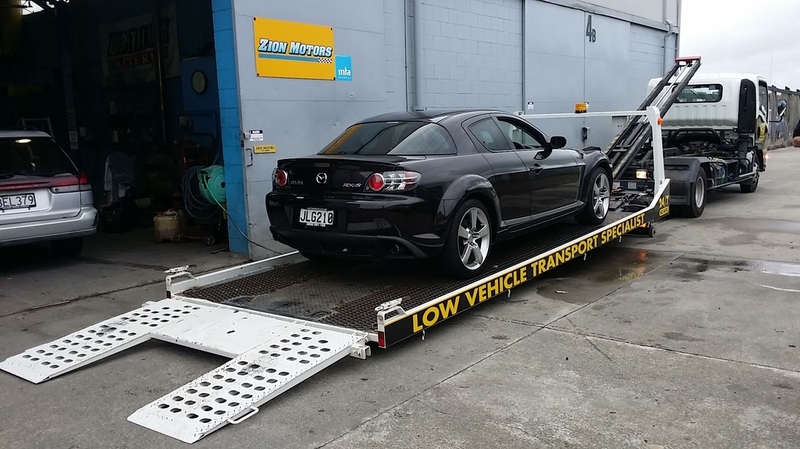 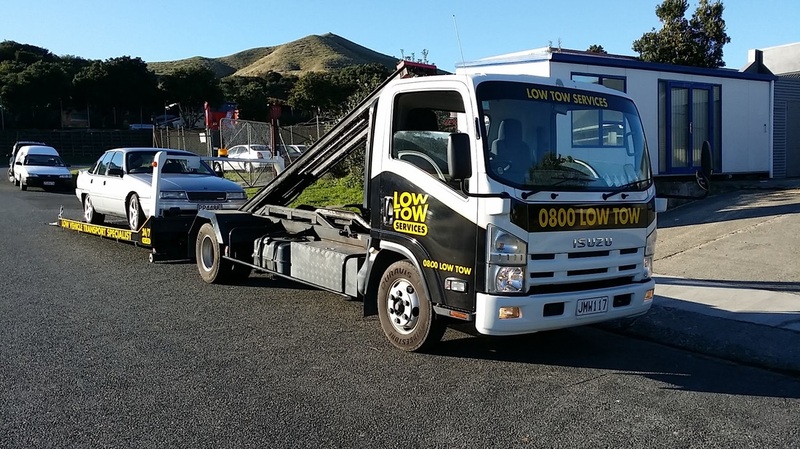 ​Low Tow Services is specialised towing for low vehicles. So if your slammed, bagged, dropped, or low stance car needs to go somewhere and you want it to arrive in the same condition it's in now ... you need LOW TOW Services. 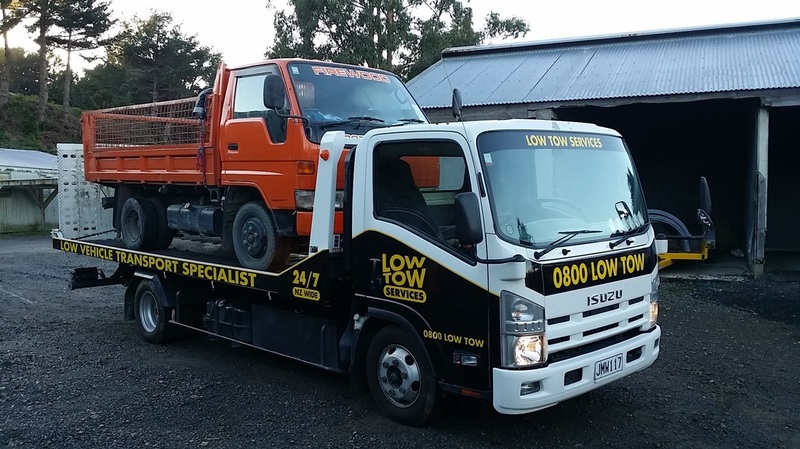 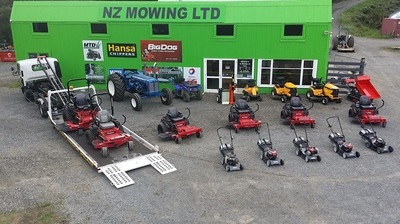 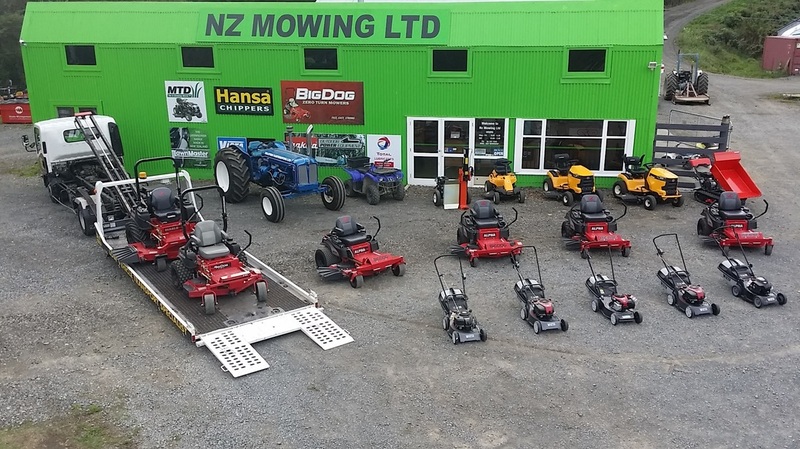 Covering the Auckland, Waikato, Northland and Bay of Plenty areas - call for a FREE QUOTE. Need us quick? 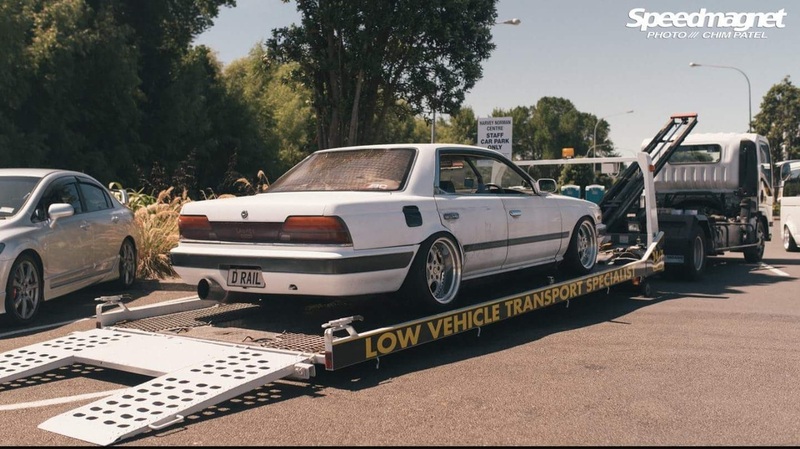 We'll be there ASAP! 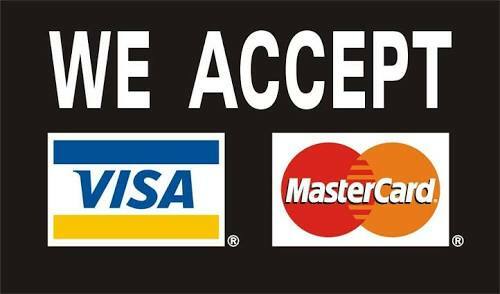 ​or you can get social... visit our Facebook page!